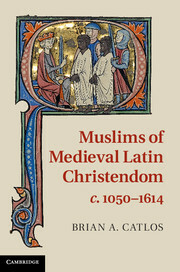 Brian A. Catlos, the author of Muslims of Medieval Latin Christendom, c.1050–1614, explains the history and legacy of Muslims in medieval Europe. 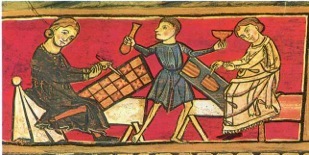 A lot of great scholarship has been done on the communities of various regions and various locales, and on various aspects of mudéjar and Morisco history, but until now, no single study has looked at the overall history of the Muslim minority in the medieval era or analyzed the Muslim minority as a phenomenon. It’s a subject, I think, that should be of great interest, not only because Muslims made a significant contribution to the development of many aspects of European culture and society, but because it has an obvious relevance to issues and controversies being played out in Anglo-European societies today. 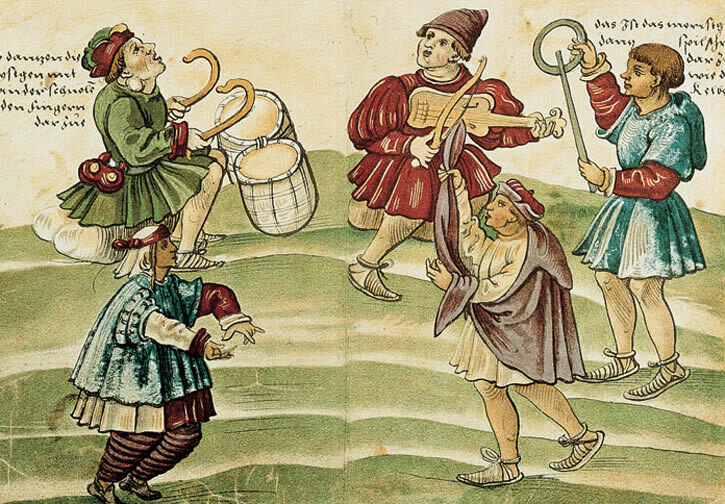 The fact that the fates of the various regional Muslim communities in the Medieval West were so different, and followed different timelines and arcs of experience, shows that shifts in ideology or “Christian intolerance” cannot explain how at times these societies throve, while at others, they came under attack or were repressed or destroyed. Many of the churches of medieval Spain were built and decorated by mudéjar craftsment. The ceiling of the 13th-century cathedral of Teruel was decorated by Muslim artists, here portraying themselves. Mostly, Christians, Muslims and Jews got along pretty well when they were living shoulder-to-shoulder, mixing with an ease and intimacy that the self-declared moral leaders of their communities often found alarming. For me, an intriguing question is: why, or under what circumstances, is ethno-religious identity brought to the forefront within mixed communities, and used as a rationale for violence and exclusion among individuals who had previously lived in apparent harmony? This book doesn’t answer this question directly, but I think it provides some clues as to how this dynamic works. You can hear a little bit more about the book and why it was written by listening to Kristian Petersen (U Nebraska) interviewing me as part of his New Books in Islamic Studies series.